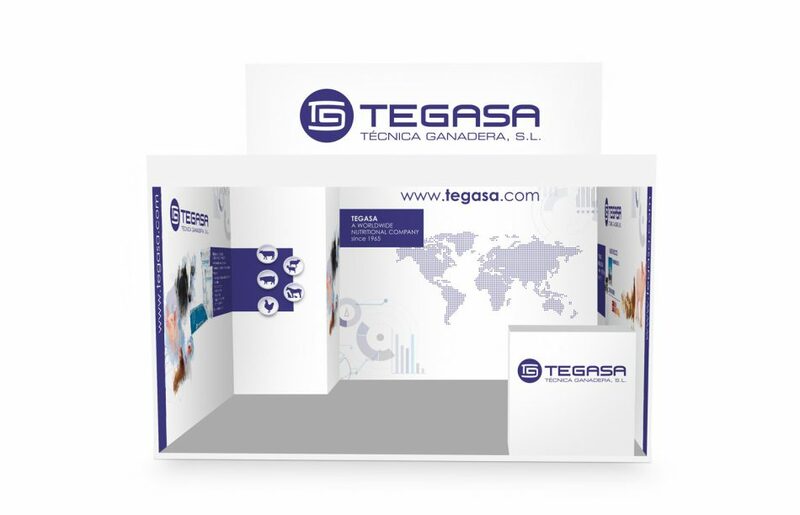 Analysis and design of the stand for the Agragex fair in Bilbao. 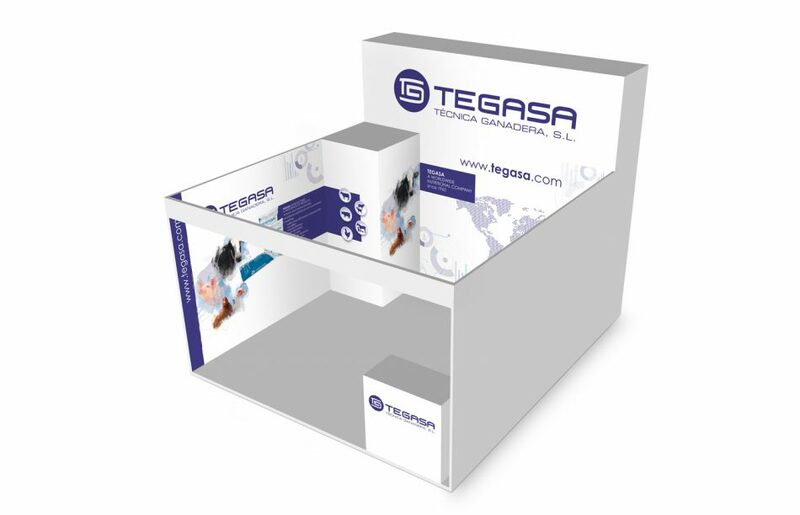 Modular stand development consisting of 5 walls and one counter. 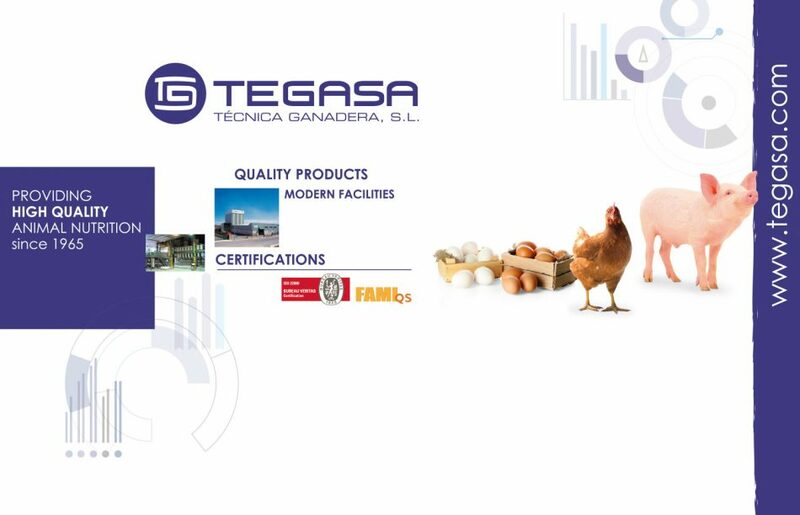 A new graphic is generated for the stand, by means of icons made exclusively for the brand. In the design, it also appears the photograph of the new packaging designs created by our studio, as well as sales concepts for the brands. 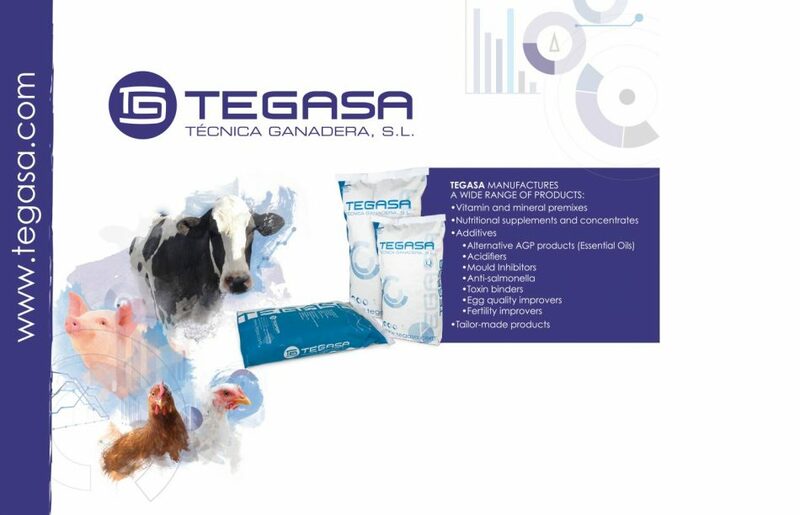 The stand is complemented by sales folders and other communication elements.